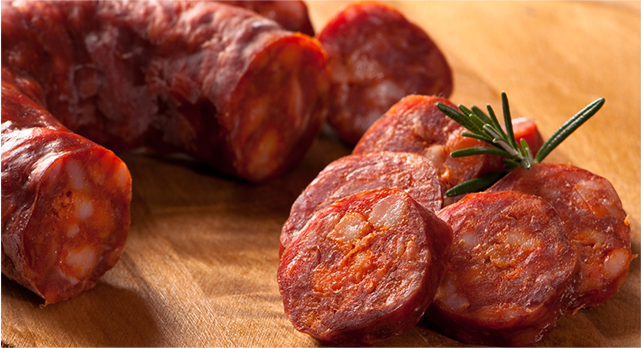 Don’t forget, if it bears the stamp of the pgi, it is the best quality chorizo riojano. Lean meat and best quality paprika, salt, garlic and natural pork casing are the ingredients needed to prepare the traditional Chorizo Riojano. It’s that simple, that natural. 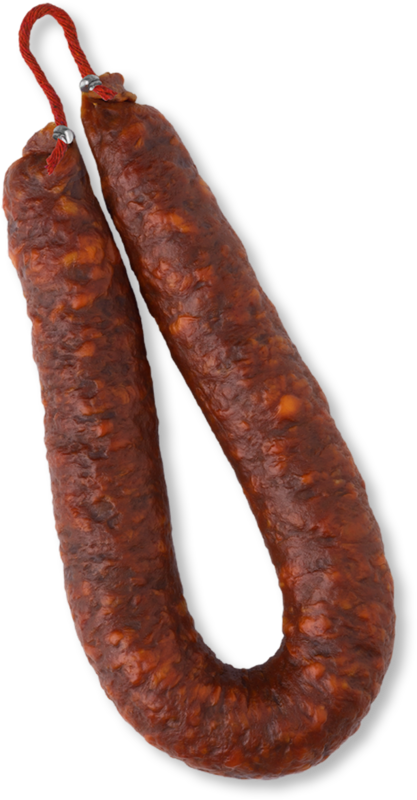 And to safeguard the product’s excellence, it is protected under the PGI CHORIZO RIOJANO, promoted by the Government of La Rioja, which serves to ensure the AUTHENTIC FLAVOR of chorizo sausage produced in La Rioja and that it is distinguished from all the others by its mild, aromatic, slightly piquant and spicy taste and its intense red color. 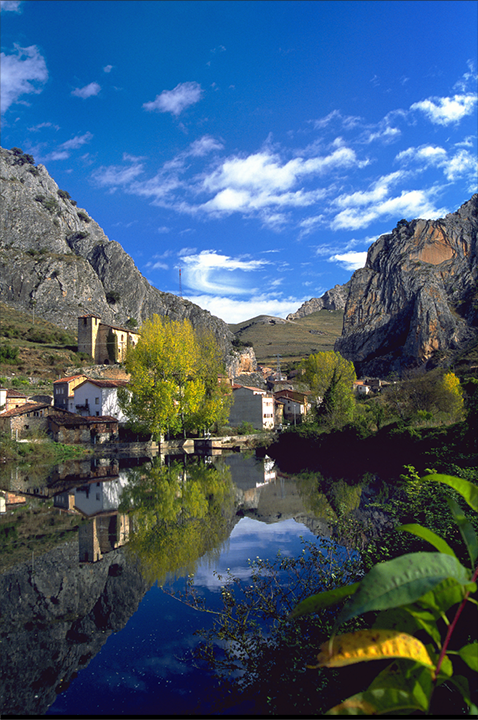 La Rioja is universally known as “the land with the name of a wine” and connected with its winegrowing heritage is its gastronomic tradition. 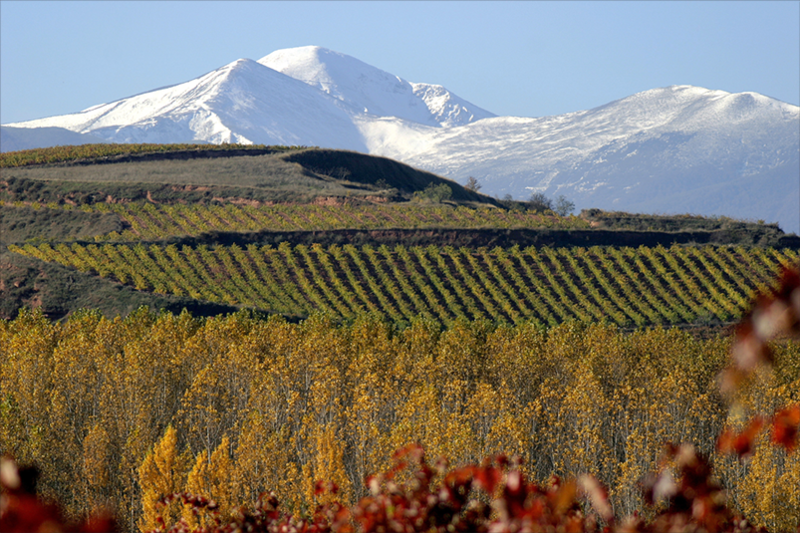 In La Rioja the production of chorizo riojano dates back to the beginning of our age. There is no celebratory lunch, snack or meal that doesn’t include a plate of chorizo and a good glass of wine. The geography of the region and its rugged terrain, with two mountain chains that demarcate it to the north and south, creates an exceptional cold, dry micro-climate for curing and preserving pork products. With regard to chorizo sausage the peoples of the Najerilla, Iregua and Leza valleys have always been the ones with the greatest charcuterie producing tradition. 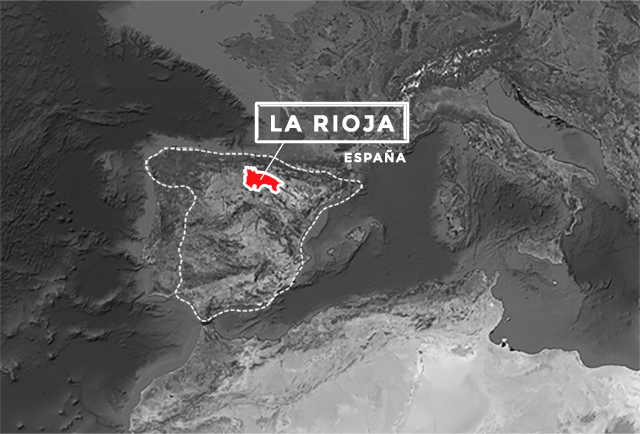 When industrialization reached La Rioja in the second half of the nineteenth century, it is easy to imagine that these regions would develop a powerful meat industry. Food preservation has been one of the endeavors to which peoples have devoted great effort in order to guarantee their survival.